Do you like metal? Do you like food? How about the two together? Chef Brian Tsao has you covered. 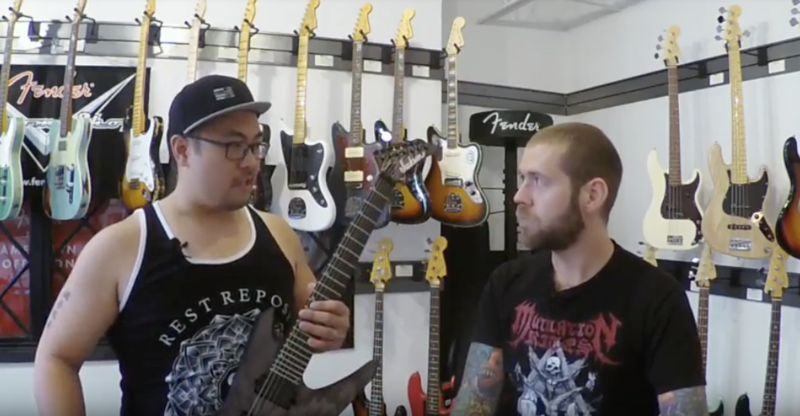 Revocation’s Dave Davidson recently sat down with the metal head-turned-chef for an episode of Chop n’ Shred for The Music Zoo to talk about his Pro Series Signature David Davidson Warrior WR7. Chop n’ Shred kicks off with Tsao taking Davidson’s Warrior for a spin. Prior to his life as a pan-Asian chef and restaurateur, Tsao was a member of China’s first thrash metal band Hallow, and the former guitarist certainly shows off his chops on the axe by tearing out a solo with a killer sweeping technique. After Tsao’s impromptu jam session, the guys discuss Davidson’s signature model specs. 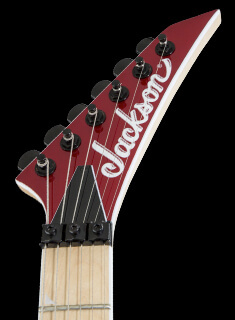 “It has a maple neck, so it is super sturdy and the feel of the neck is really similar to the USA model,” says Davidson in the clip. “That was a big one for me. 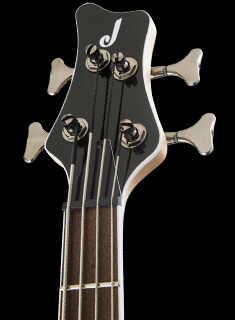 I wanted for the Pro Series neck to match as close as possible to that USA neck. 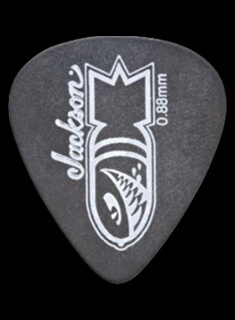 I spent a lot of time with [Jackson] describing exactly what I wanted, and they nailed it. “It kind of develops with you,” adds Tsao. Tsao in particularly loves Davidson’s medium output Dimarzio® Imperium™ humbucking pickups, and asks about the impetus for that particular set up. “When you have really high output pickups, what it does is it hits the front of the amp really hard,” Davidson explains. “You can always add more gain and overdrive, but you can’t take it out. To use a cooking reference, you can always add [more] salt at the end! 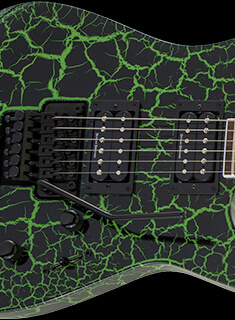 Has all this guitar talk left you hungry? Sit tight, Tsao offers a tutorial on cooking the perfect steak at the end of the interview. Check out Tsao and Davidson on Chop n’ Shred below, and catch Revocation on their upcoming tour here.